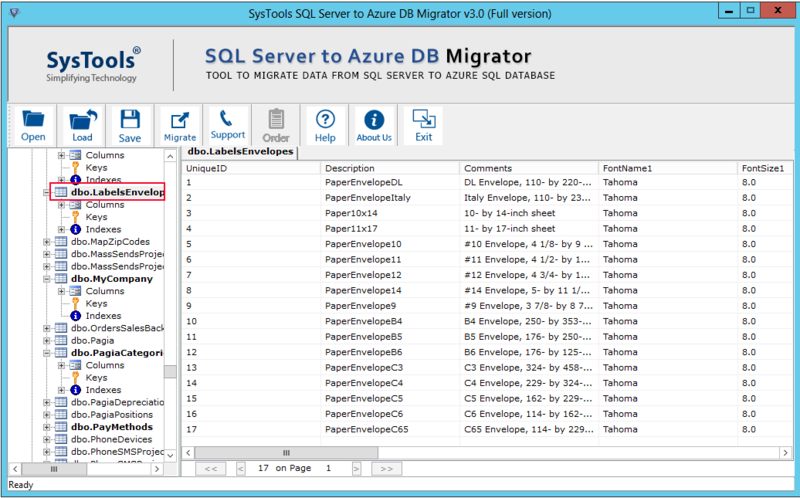 From the software menu, click on “Open” to browse the desired MDF file for migration. 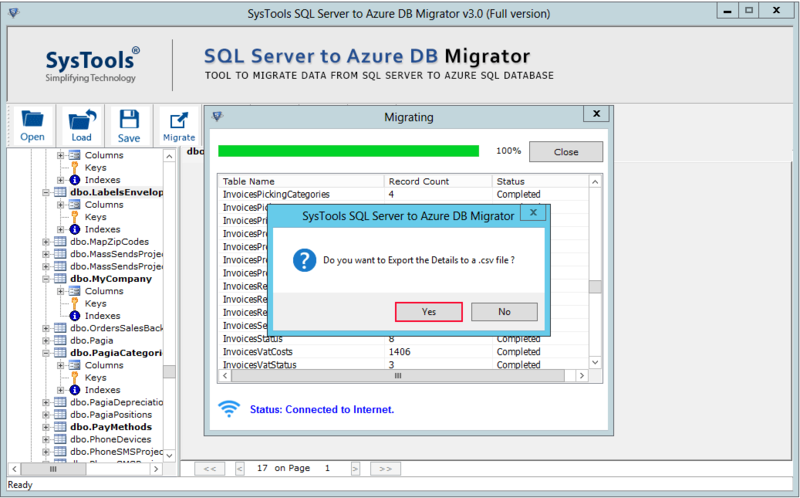 Now, select the .mdf file for migration and click on “Open”. 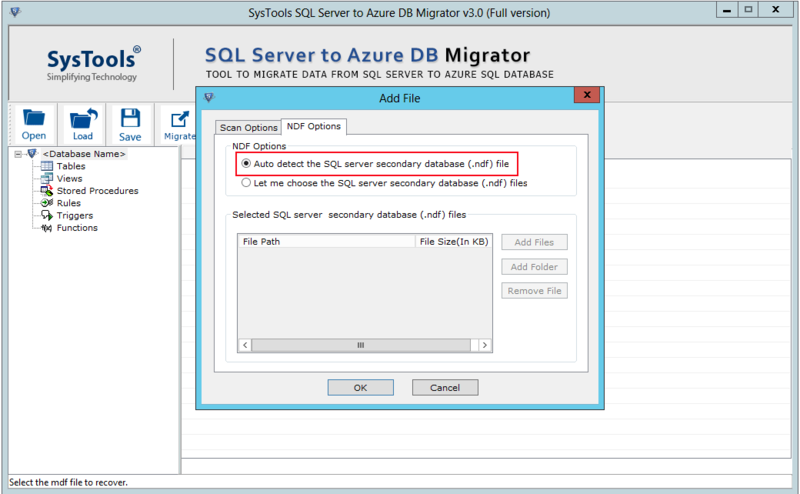 Check the Auto detect option, if you don't know the SQL MDF File version. 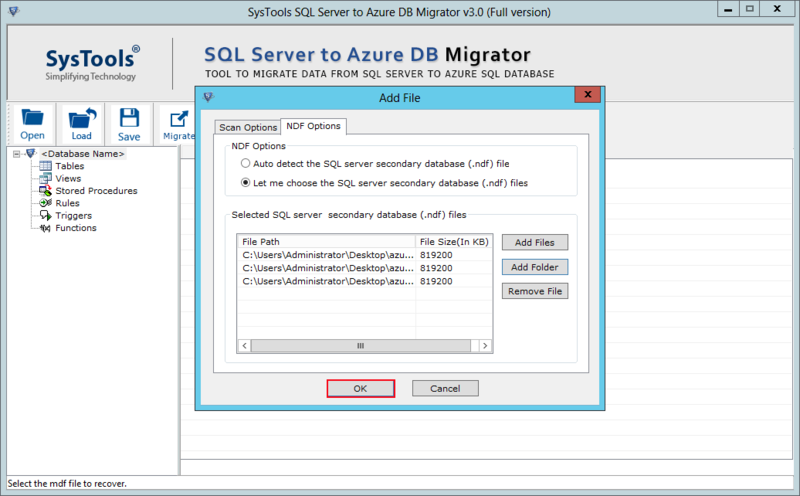 You can also select the SQL Server Version of your MDF File manually. Note: Selecting the wrong version may result in inconsistency. 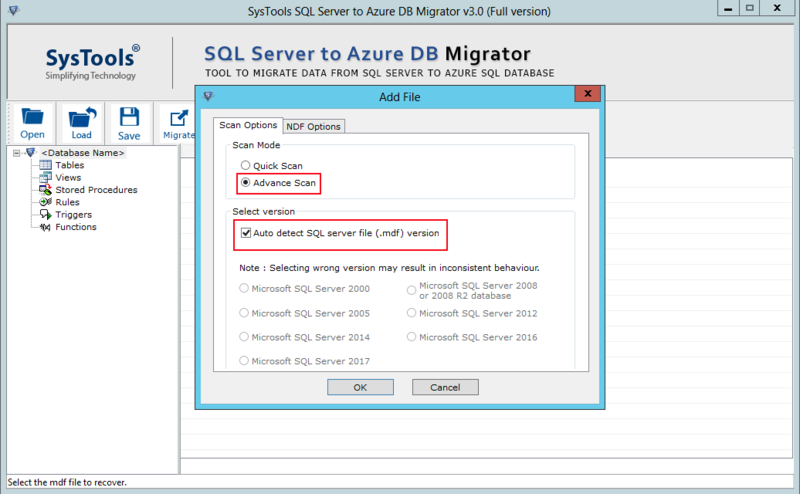 Select NDF Options which is the second tab. 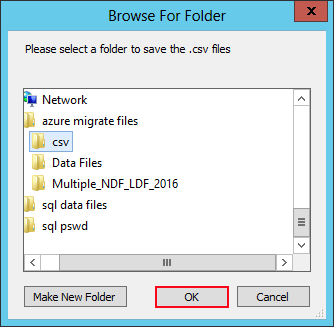 Select the first radio button if you want to detect NDF file automatically. 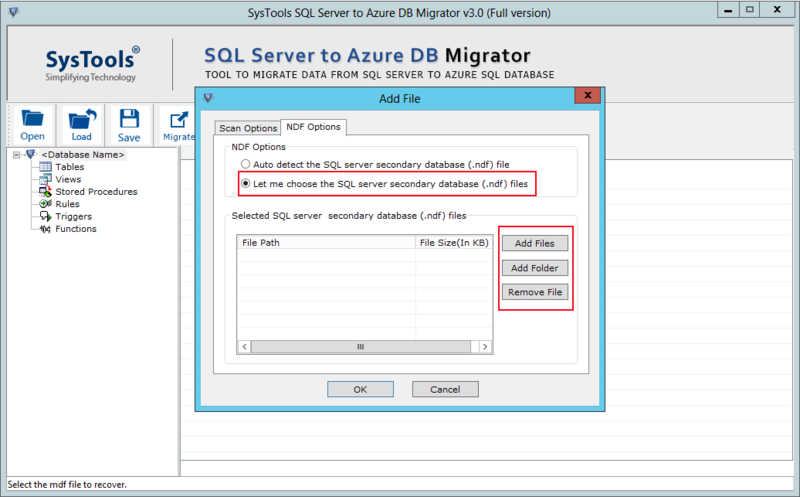 Important Note: The NDF file must be associated with the Primary database, i.e., the selected MDF file. 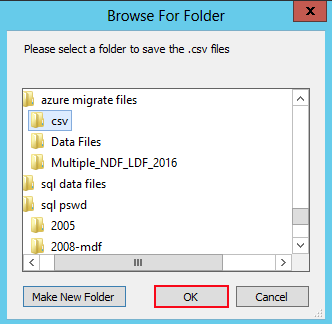 Choose the second radio button to add NDF files manually, Then Click on Add Files / Add Folder option to add the NDF files for migration. 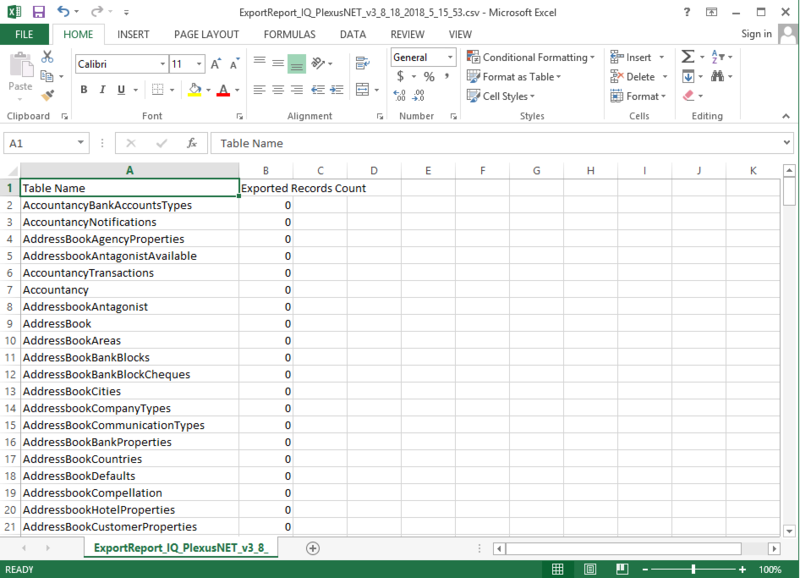 You can also save the scanned MDF file in .str file. 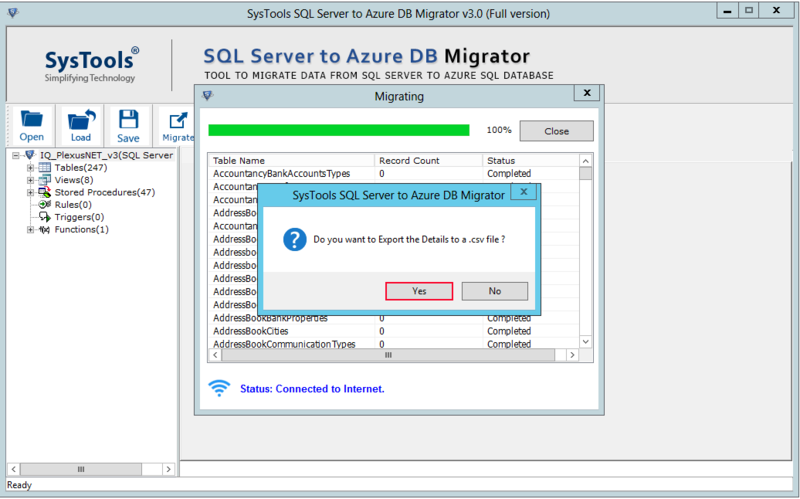 If you want to save .str file, then click on "Yes" button given on the prompt screen, otherwise click No. 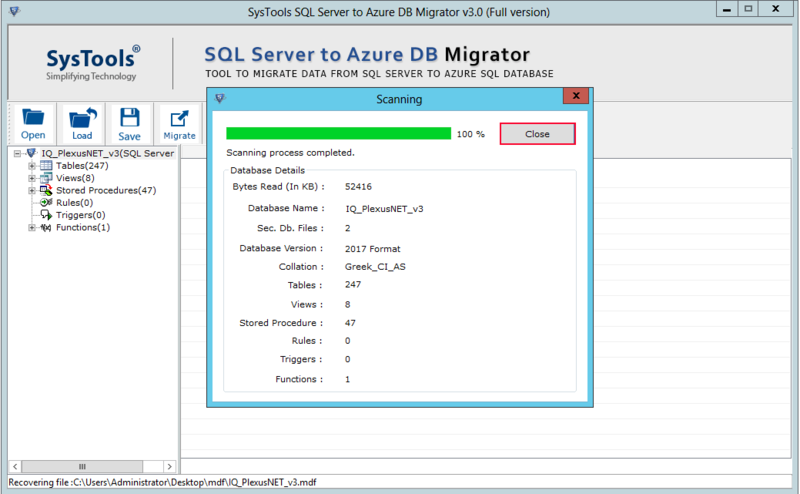 Preview database records of MDF and NDF files: Software will show the entire data of MDF and NDF files such as Tables, Triggers, Stored procedures, Views, etc. 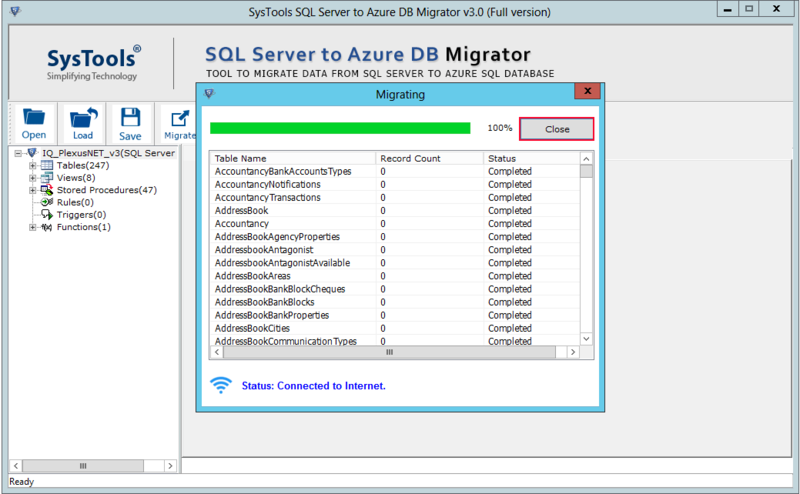 There will be a preview of all database objects before Migration. 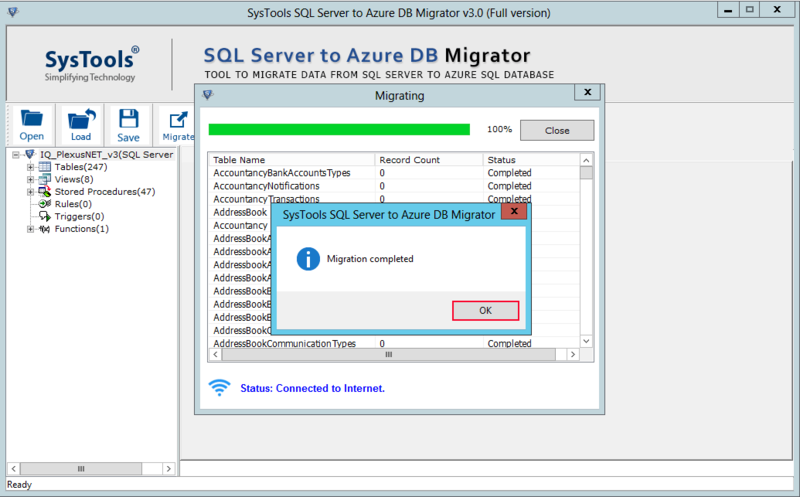 Click on Migrate to begin migration process of SQL Database to Azure Database. 1. Client Internet IP (Your IP) should be added in Firewall settings of Azure SQL Server. 2. 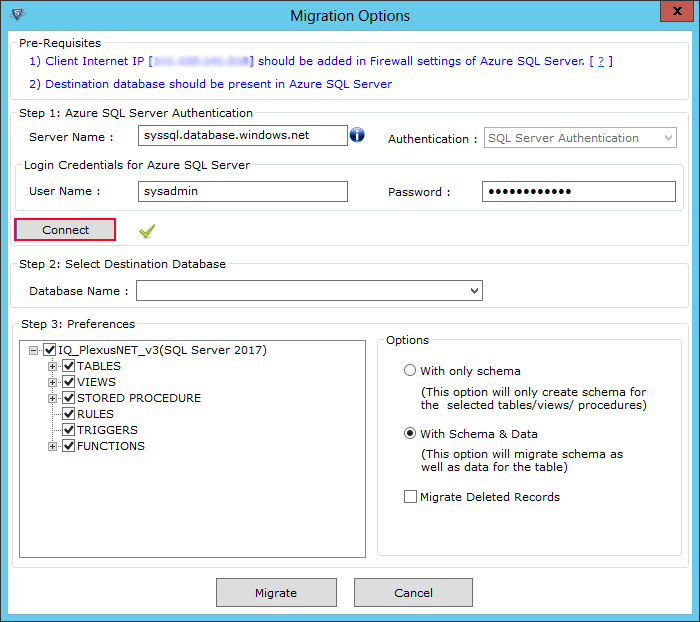 Destination database should be present in Azure SQL Server. 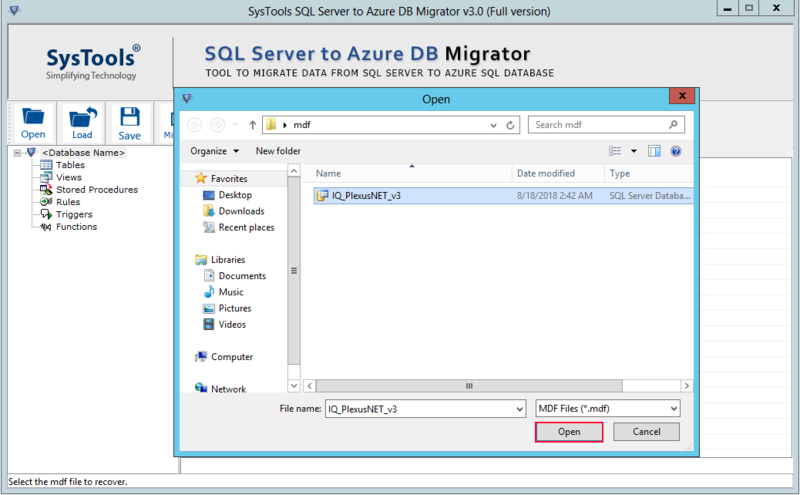 Fill the Server Name of Azure SQL Server Database. The Authentication mode is taken by default as SQL Server Authentication. 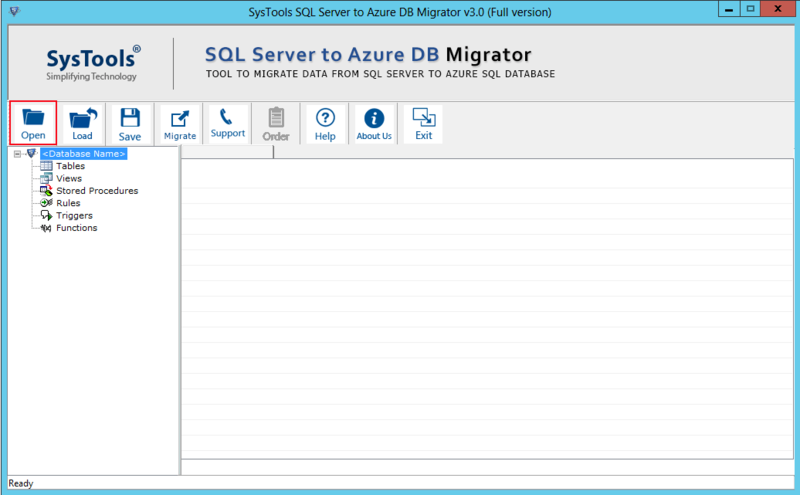 After this, Fill login credentials for SQL Server. Fill Username and Password of Azure SQL Server Database. 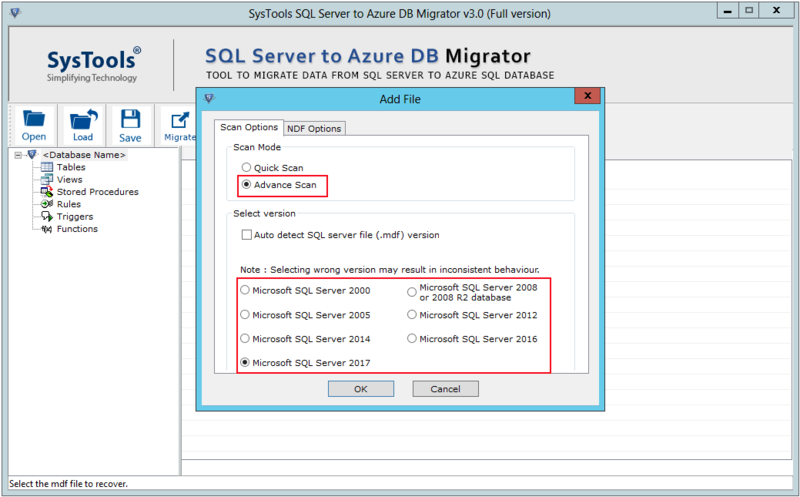 Click on Connect to test whether Azure SQL Server Database is connected successfully. The green tick indicates the Server connection is established successfully. 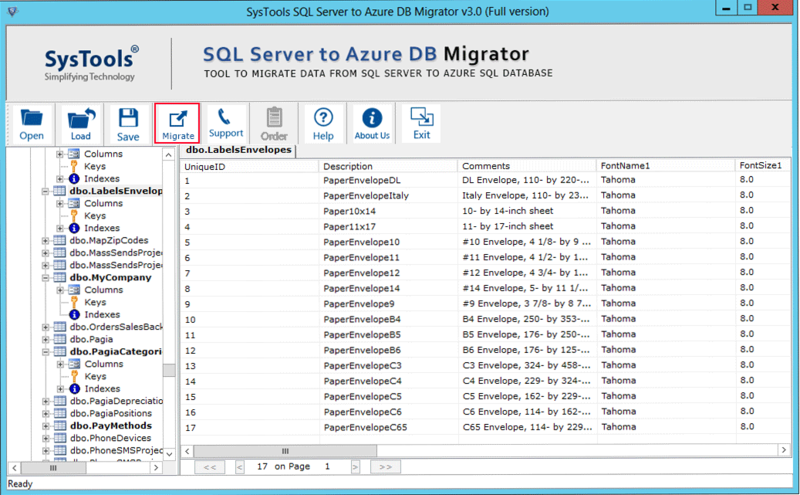 Click on Drop Down button and the software will show the list of all the existing databases. Select the database on which you want to migrate. In Step 3, you have preferences column in which you can select the database objects to migrate in Azure SQL Database. 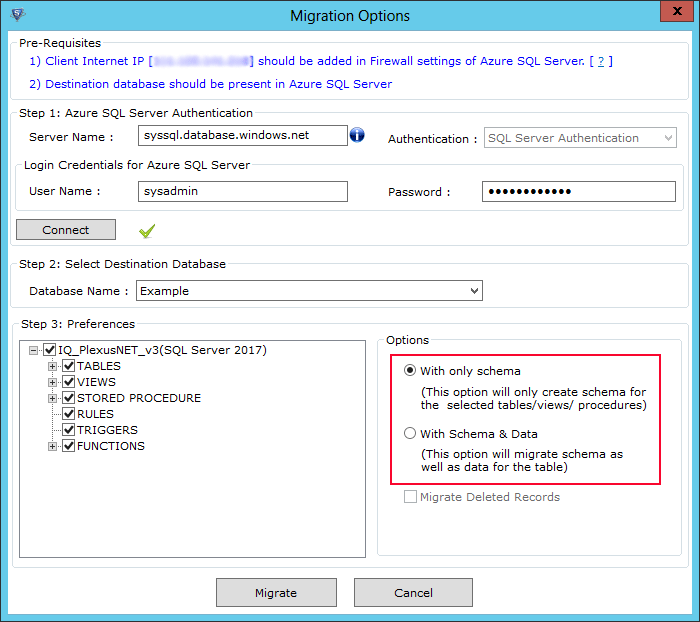 For Exporting, the software gives you an option to export the migrated data 'With Only Schema' or 'With Schema & Data'. 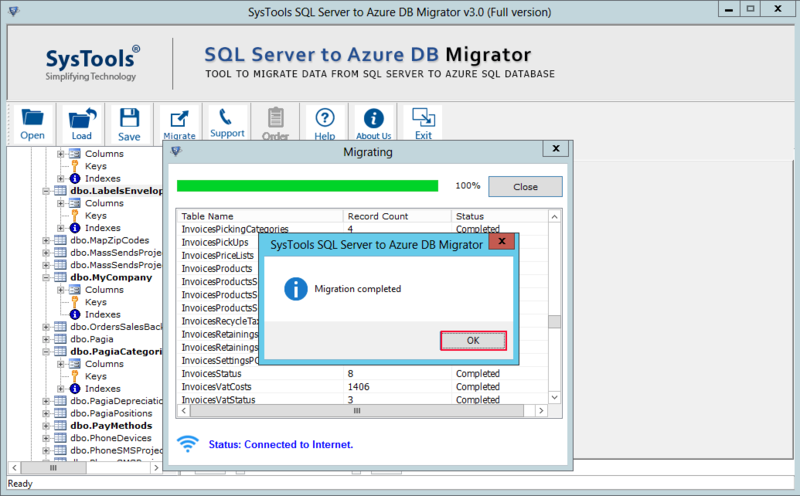 'Migration Completed' pop up will appear stating migration is successfully completed. Click 'Ok' to proceed. 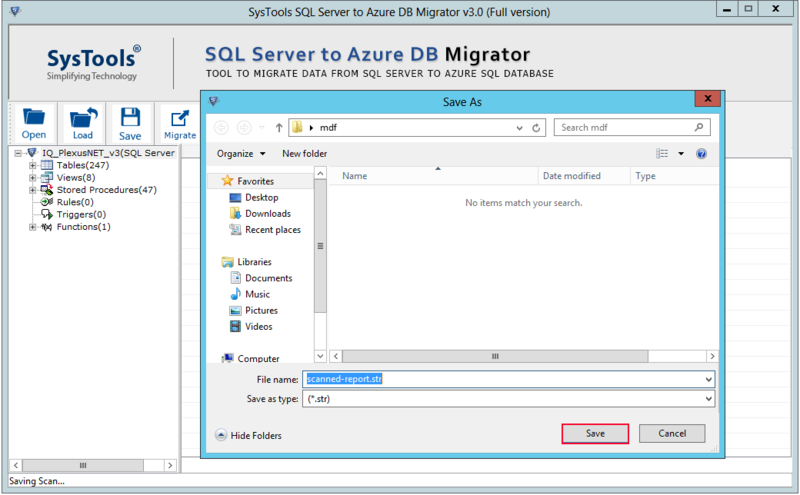 Choose the desired location to save your migrated data in CSV. 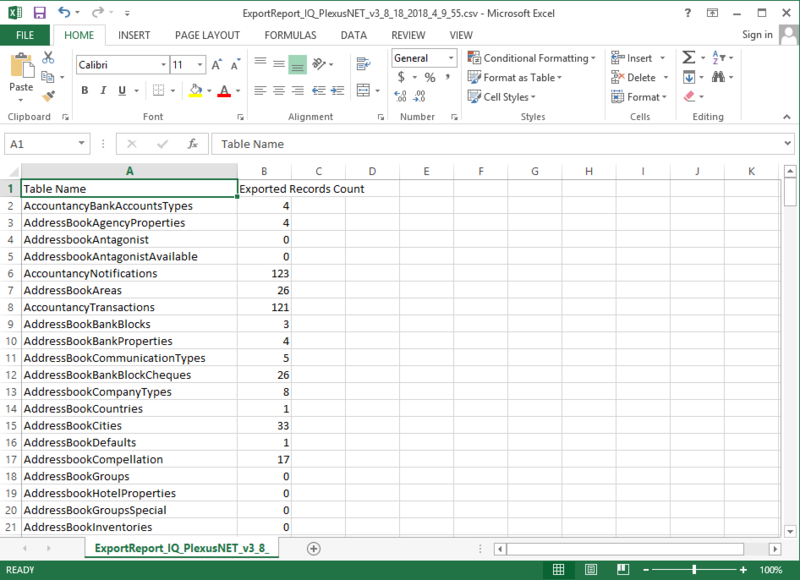 You can check the csv report by opening it. Software will display the scanning report of migrated data as 'With Only Schema' option. Choose the desired location to save the report of migrated data in CSV. 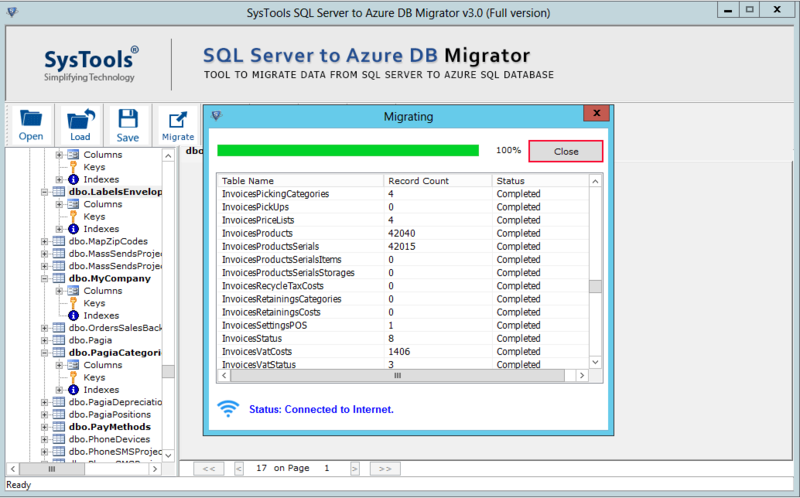 The database objects has been migrated successfully. 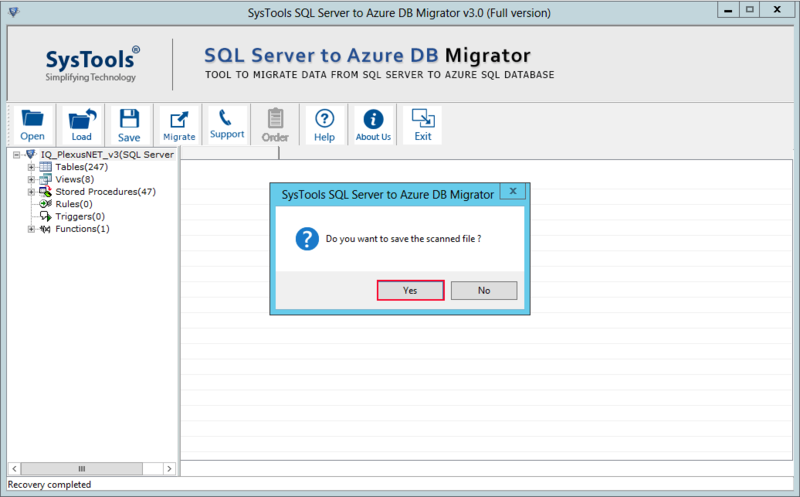 Copyright © 2007-2017 SysTools® Software. All Rights Reserved.